Washington Post columnist David Broder suggests that the U.S. incite a war with Iran in order to save the economy. Then he says he’s not suggesting the President incite a war in order to get re-elected. This makes inciting a war for economic reasons acceptable, apparently. We’ve known for a long time that the war was based on lies, but it’s nice to hear a former chairman of the Joint Chiefs of Staff say so. Read more at see video at Washington’s Blog. 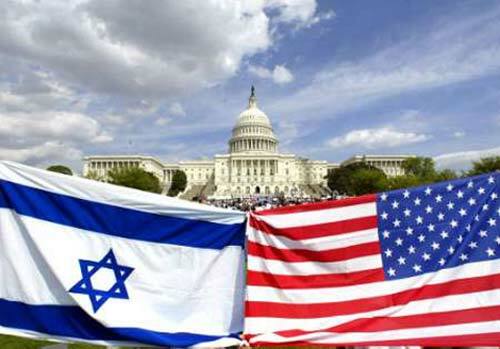 WASHINGTON, Aug. 18 /PRNewswire-USNewswire/ — Declassified files from a Senate investigation into Israeli-funded covert public relations and lobbying activity in the United States were released by the National Archives and Records Administration (NARA) on July 23rd, 2010. The subpoenaed documents reveal Israel’s clandestine programs for “cultivation of editors,” the “stimulation and placement of suitable articles in the major consumer magazines” as well as U.S. reporting about sensitive subjects such as the Dimona nuclear weapons facility. The National Archives and Records Administration (NARA) is the nation’s record keeper. It retains 1%-3% of the most important documents of business conducted by the United States Federal government. The Israel Lobby Archive, http://IRmep.org/ila is a unit of the Institute for Research: Middle Eastern Policy in Washington. The murder by Predator drone of Afghan civilians has become so drearily predictable that the events now warrant only a brief mention deep inside the New York Times. Perhaps the U.S. military—which in fact is the enforcement arm of the western corporate empire—can systemize financial compensation for such deaths. Here, take some fiat dollars. That’ll make it all better! In Afghanistan, if foreign troops kill an innocent civilian by accident, families may receive compensations of around $2,500.